Zevenwacht, that beautiful Estate in the Stellenbosch Wine Appellation, is situated on the just north of False Bay, from whence cooling breezes blow in the afternoons to ameliorate the summer heat in the vineyards. 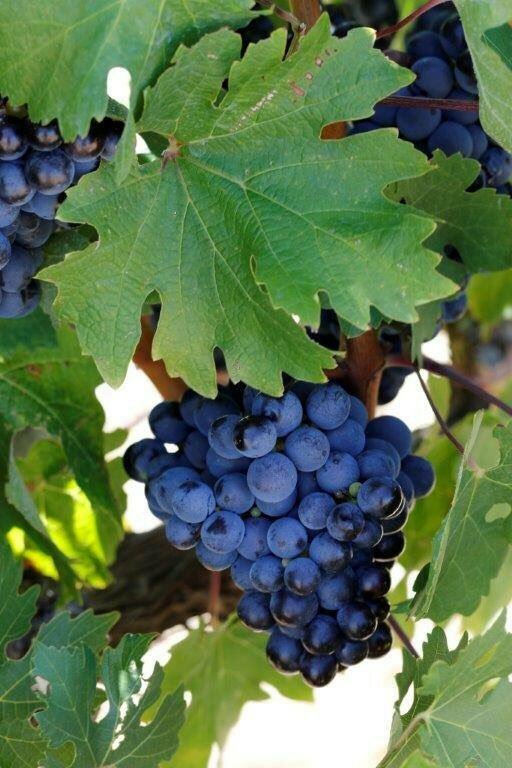 The 86% Cabernet Franc grapes used in the Zevenwacht 7even Rosé 2016 are grown on the home farm, while the 14% Cabernet Sauvignon comes from Zevenrivieren a sister farm in the Banghoek Valley, high lying and cooler. Both vineyards were farmed specifically to make this very modern Rosé. To my mind, this is the real Rosé. Other methods allow for the skins to rest in the juice until sufficient colour is obtained after which it is bled off, a method known in France as Saignée. This results in a more concentrated red wine from the remaining grapes. At times a red wine is blended into white to correct the colour and the correct flavours – usually for lower priced wines. The grapes for this wine are brought into the cellar, crushed and separated from the skins after lovely cherry blossom colour is obtained, usually sufficient colour is obtained during the crushing process. The juice is then cold and clear settled. 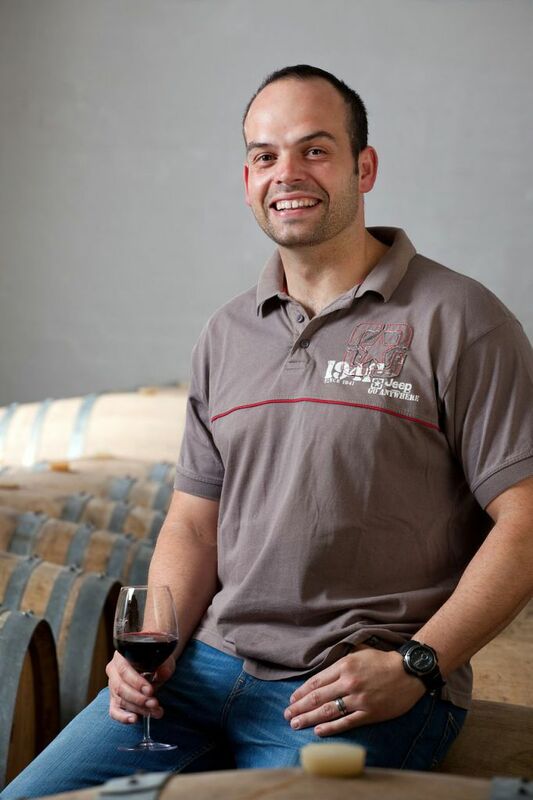 Jacques Viljoen the winemaker then makes the wine in exactly the same as a white wine capturing all the fresh herbaceousness of the Cabernet Franc and the dignity and gravitas of the Cabernet Sauvignon. The wine is then prepared for bottling. It is recommended to drink if within two years of harvest. There are 6 wines in the 7even Range which are well worth exploring. Even handedly priced and offering great roar for your Rand. Elegant clear glass bottle showing off its wonderful pink colour. The big 7 on the label is made up of illustrations of elements found in the wine. In the glass, like a gem bright pink diamond. Ripe red berry fruits, strawberries, raspberries. Rose petals and spun sugar. Deliciously dry, chunky watermelon and strawberry. Elegant, soft and a lovely fruity floral aftertaste. This is the perfect glass for a refresher before a meal, though good with food. It goes naturally with smoked salmon or trout, Oriental dishes and mild Kerala vegetarian curries. 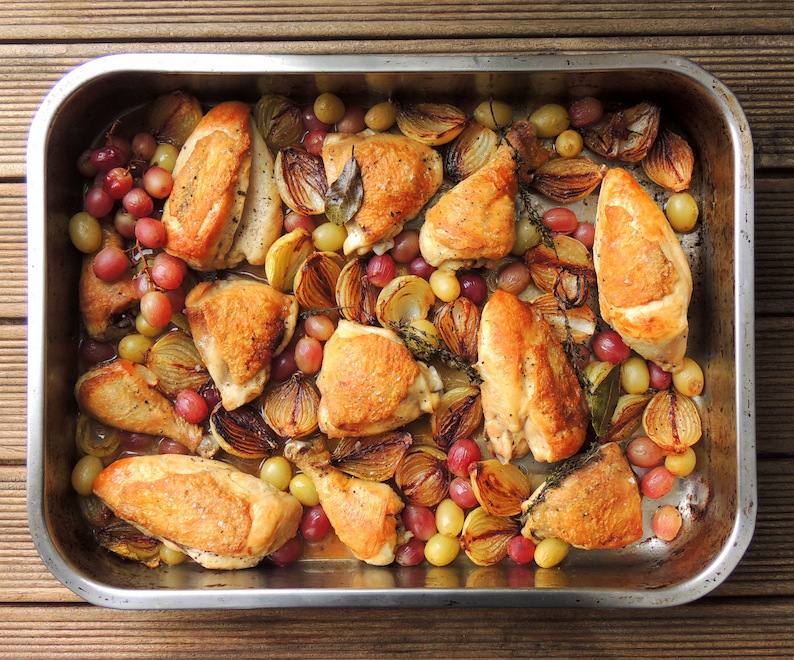 A perfect chicken dish, so in season at the moment, is Jane-Anne Hobbs’s Chicken with Roasted Onions, Grapes & Verjuice. Click here for her recipe.